Did You Know the Word ‘Easter’ Originated Here? Christmas and Easter are the two most important Christian holidays within the faith. However, have you ever stopped to consider how they got their names? The origin of the word “Christmas” is fairly obvious, it’s a combination of the words Christ and Mass (the term for a Catholic worship service). “Christmas” proves to be an English term that is fairly intuitive. However, the origin of “Easter” is much less obvious. During the early days of the Christian church, leaders decided that Easter should always fall on a Sunday, should be near Passover and should always fall after the Spring Equinox. These decisions firmly establish the connection between Resurrection Sunday and the season of spring. According to the 7th-century English scholar Venerable Bede, he noted that the holiday’s timing also aligned with the season dedicated to celebrating the pagan goddess Eostre. The celebration focused on fertility and was celebrated during Eosturmonath (Old English for the month of April). The overlapping timing of Resurrection Sunday and Eosturmonath is likely where the hybrid name “Easter” originated and also likely explains why symbols of fertility like eggs and bunnies have become associated with the holiday. 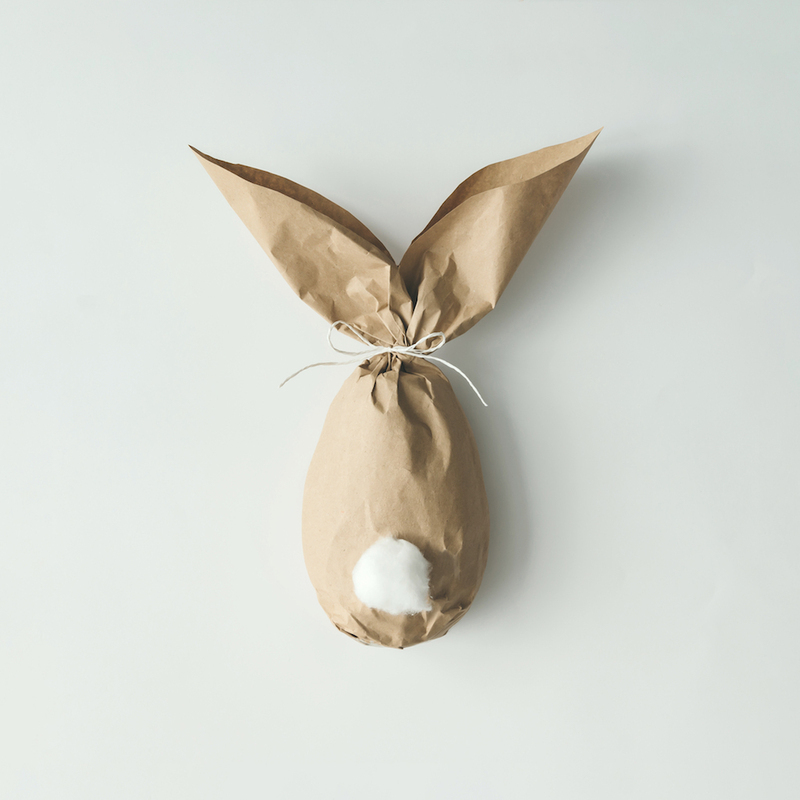 Regardless of if the term “Easter” originated from the celebration of Eostre or if it is simply a combination of a German and Latin term, it’s fascinating to understand outside cultural forces that may explain some of the origins of our modern-day Easter traditions. Across cultures, Easter is a celebration of Jesus’ resurrection, new life, being born again and God’s great mercy passing over us; sparing us from death. Happy Easter!